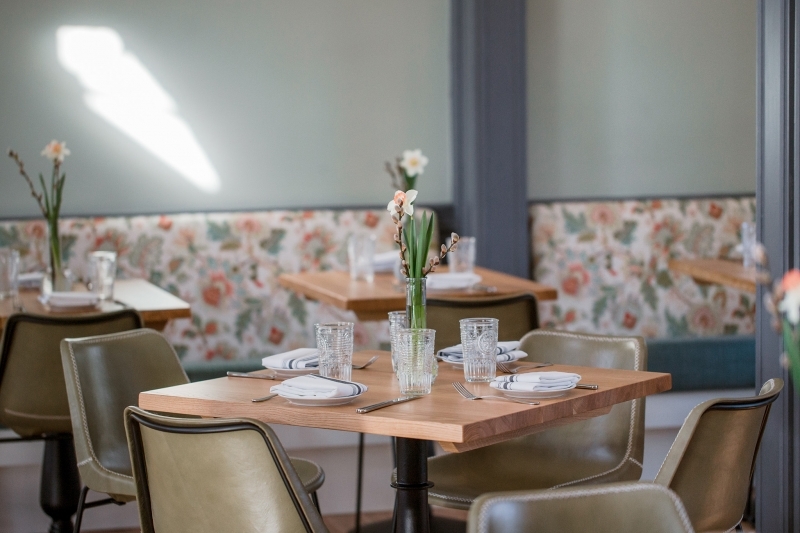 Enjoy a delightful new dining experience at Merriweather Café. A redesigned space paired with a refreshing new menu will offer the perfect complement to your Hillwood visit. Complete your day of viewing magnificent art and touring fabulous gardens with an elegant meal. Full-service dining is available Tuesday through Saturday between 11 a.m. and 3:30 p.m. Please review the menu here. Include a delightful lunch as part of your gracious Hillwood experience by making a reservation below. When the café is full or you just feel like a casual snack, Merriweather To Go provides a quick and easy alternative to the seated dining experience. Open from 10 a.m. to 5 p.m., Merriweather To Go offers a variety of sandwiches, salads, snacks, and beverages for picnicking families or guests on the go. 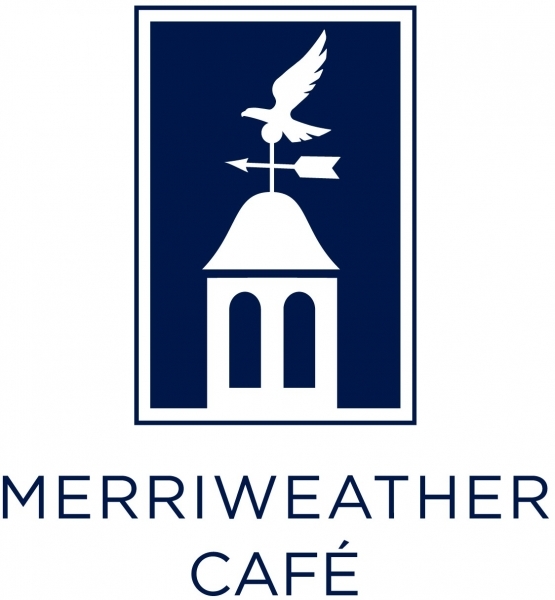 Merriweather Café serves afternoon tea on Sundays. Enjoy a selection of teas, finger sandwiches, and miniature pastries when participating in this Hillwood tradition. Seating is limited, so be sure to make a reservation below. A limited lunch menu is offered for those with dining restrictions. Full-service dining options are available for parties of ten or more. To make a group reservation, please contact Meredith DeSantis at grouptours@hillwoodmuseum.org or 202.243.3914.